In an earlier article ( "General Commentary: Is There a Doctor in Your Album?" ), I considered the prospects for Medical Topical stamps, given that the number of doctors and nurses in the world is projected to dramatically increase over the coming decades. As it happens, a similar trend applies in the U.S., which will face a shortage of about 150,000 doctors over the next 15 years. Health care reform and aging of the U.S. population are expected to significantly increase the demand for medical services. From a philatelic investment standpoint, more doctors and nurses means more demand for Medical Topicals, because many Medical Topical collectors are health care professionals. 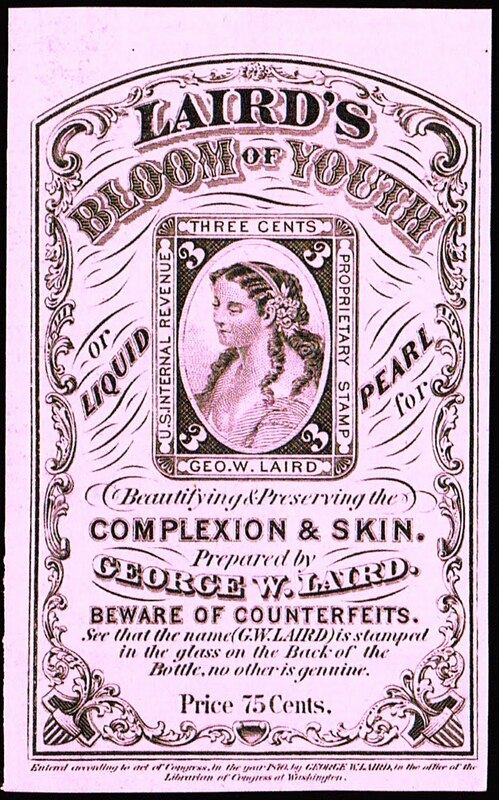 However, most U.S. postage stamps which are Medical Topicals are relatively recent issues which are common and inexpensive, and which probably will not be given much of a boost by the trend. The stamps that I feel could do well as a result of the trend are not postage stamps at all, but rather tax stamps, known as Private Die Medicine Stamps. 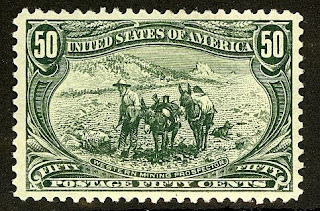 These stamps are listed in the Scott U.S. Specialized Catalogue under "Private Die Proprietary Stamps." They came into being in the 1860s as a result of the Revenue Act of 1862, which Congress passed in order to raise money to fight the Civil War. 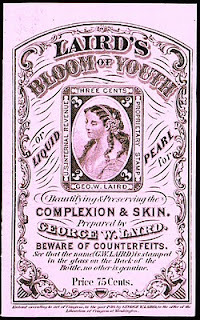 In effect, those selling patent medicines now had to pay a tax on each bottle or container sold. The manufacturers were authorized to design their own dies for the stamps, so the stamps did double duty, serving as ornate advertisements for their products as well as paying the tax. 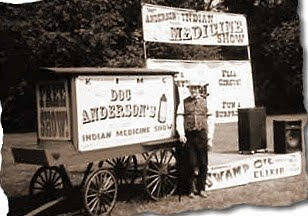 Patent medicines of the 19th century were typically sold by traveling hucksters (sometimes referred to as "snake oil salesmen") as panaceas for all diseases. Many of these potions did provide temporary relief for discomfort, since commonly used ingredients included alcohol, laudanum (an opiate solution), and even cocaine. For the salesman, transforming gullible customers into addicts represented an extremely effective business model, just as it does today. 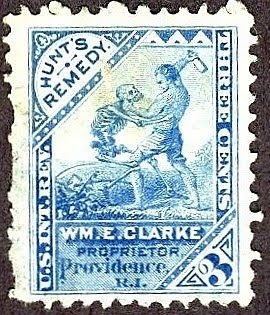 I have, from time to time, spoken to revenue stamp dealers regarding these stamps, and they have confirmed my hunch that many collectors of Private Die Medicine Stamps are doctors. This is not surprising, since the stamps are fascinating relics of Medical history. 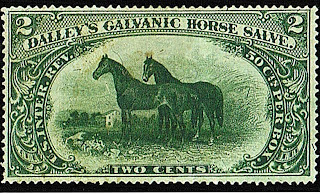 Those interested in considering Private Die Medicine stamps as investments should take a look at "An Historical Reference List of the Revenue Stamps of the United States" , which includes printing quantities for many of these stamps. 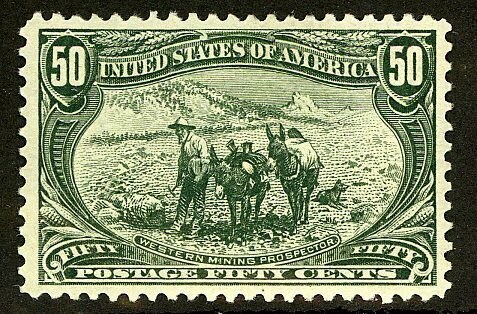 In my opinion, the best strategy would be to focus on those with known printings of 100,000 or fewer (which I've listed in the StampSelector Scarce Stamp Quantities Issued List, under U.S.), especially those that are visually attractive or feature subjects which have topical appeal. Needless to say, the vast majority of most Private Die Medicine stamps were discarded along with the empty bottles of narcotics and sugar water to which they were attached. 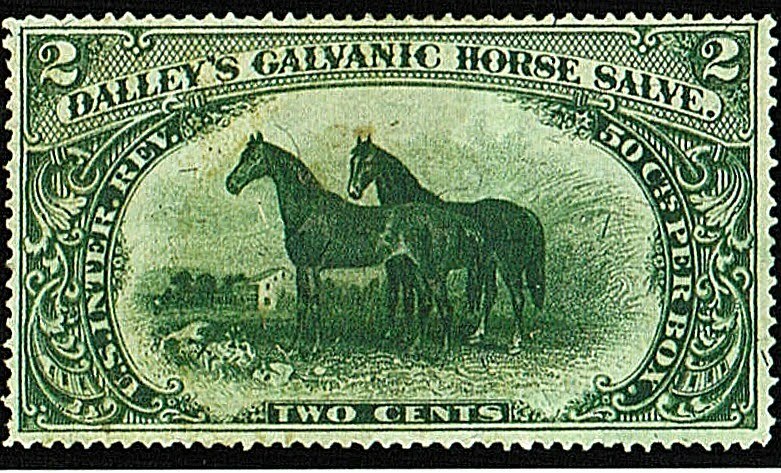 As these stamps were stuck to the bottles of "medicine" before they were sold, remaining examples are usually defective, and as noted by Scott, catalog values apply to faulty stamps of reasonable appearance. Sound, well-centered examples often command substantial premiums.